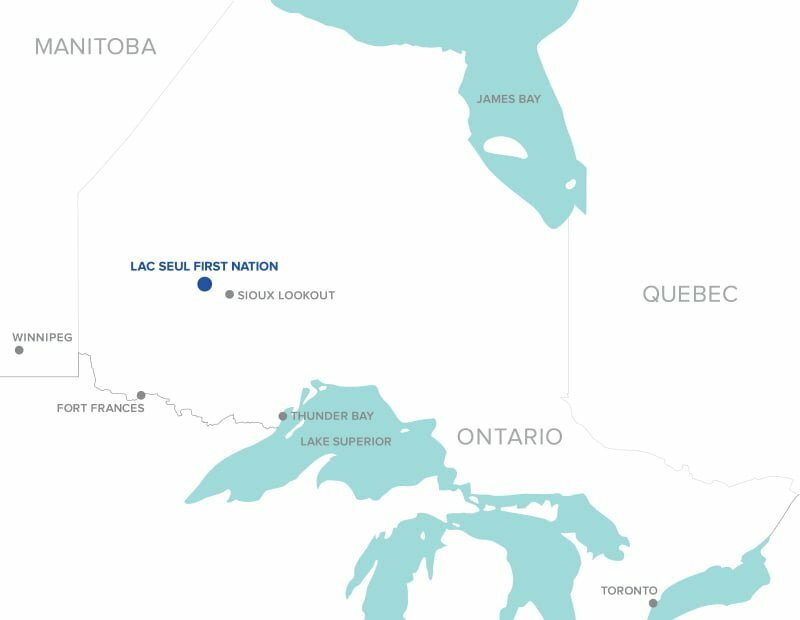 There are three schools in Lac Seul First Nation. Obishikokaang Elementary School in Frenchman’s Head offers classes from Junior Kindergarten to grade 8 and has 104 students. 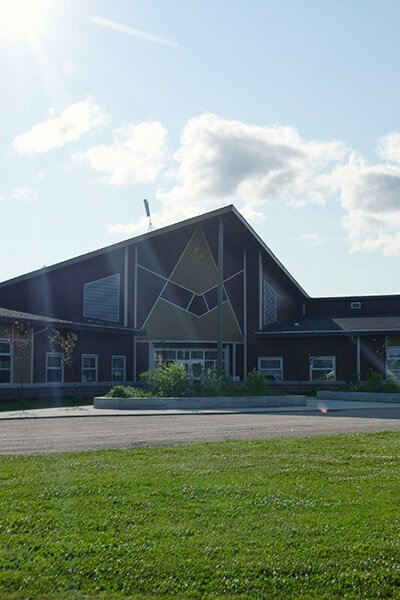 Waninitawingaang Memorial School in Kejick Bay offers classes from Junior Kindergarten to grade 8 and has 74 students. Morris Thomas Memorial Christian School in Whitefish Bay offers classes from Junior Kindergarten to grade 10 and has a student population of 27.